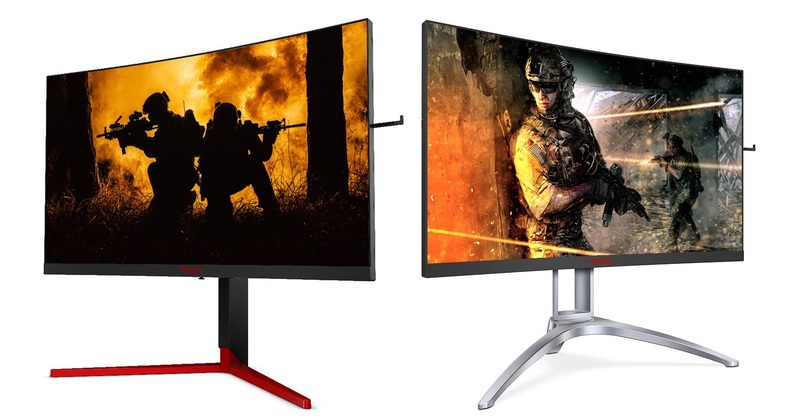 AOC unveiled its AGON 3 Series of curved gaming displays at Gamescom last year, catering to both G-Sync and FreeSync users. Tentative release windows ran a little over schedule, but the wait is almost over as AOC reveals pricing and availability for the AG273QCX and AG273QCG. While both the AGON AG273QCX and AG273QCG offer 1440p resolution, DisplayHDR 400 and a fast 1ms response time, there are some differences to watch out for. First of all, the AG273QCX sports AMD’s FreeSync 2 technology in its 144Hz VA panel. This is contrasted by the AG273QCG’s G-Sync 165Hz TN panel, which inevitably helped AOC net the Red Dot Design Award 2018. 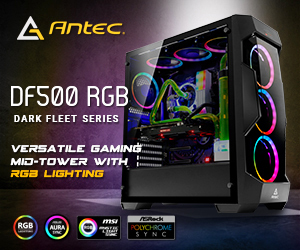 Behind the RGB AGON Game Lights and “3-sides-frameless” 1800R curvature screen, there are a range of features that both monitors share within the software. Game Color, Game Modes and Shadow Control offer users a greater level control over the saturation, profiles built for different genres and shadows, while Dial Point places an indicator in the centre of the screen for first person shooters. 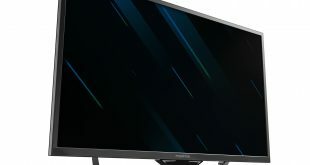 A built-in Frame Counter will help users track their in-game frames-per-second, and Flicker Free Technology has been implemented to help reduce eye strain. The AGON AG273QCG was originally meant to hit shelves in November, 2018, shortly followed by the AG273QCX in December; however the new release window doesn’t place the displays too far into the future. No specific date was put in place, but both the AG273QCX and AG273QCG are expected to be available soon in January 2019 with an MSRP of £629 and £719, respectively. KitGuru Says: Being named after the Ancient Greek word for competition, it’s no surprise that AOC’s latest AGON 3 line is targeting the esports market, but I can’t help but wonder what these would be like in a cinematic capacity. What do you think of AOC’s latest?